We got mentioned in the East Bay Express’ “Best of the East Bay”; this year’s theme was “Revolution”, so it was a natural fit. 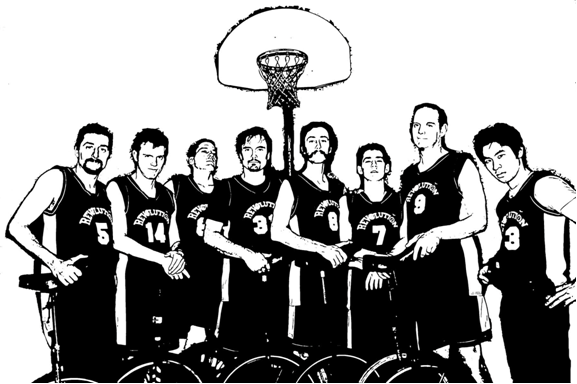 The unicycle basketball national champions, often seen at Strawberry Creek Park in Berkeley, are headed to Italy to compete in the world championships, July 23-27. And, that we are. We’re mostly leaving Wednesday and Thursday to prepare for next week’s big event. Keep up to date here and on our Facebook page.